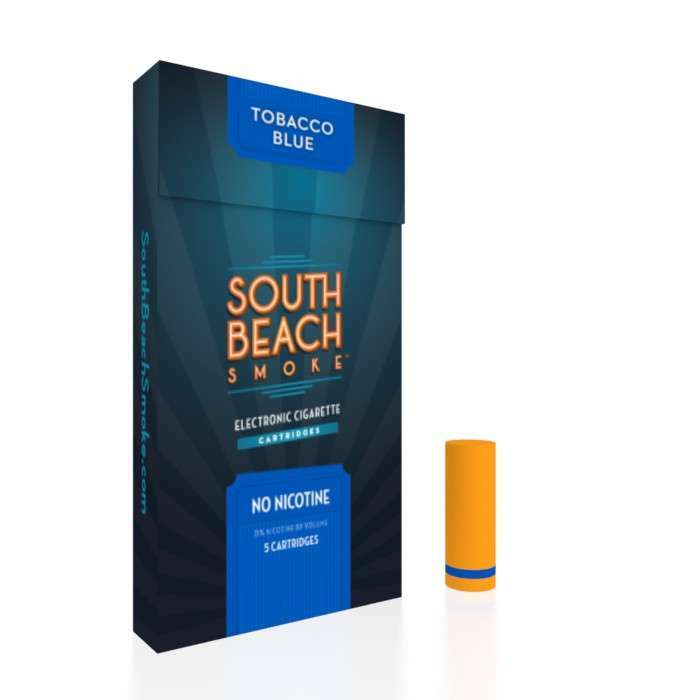 Our Tobacco Blue blend has a smooth and refined tobacco taste with a very smooth finish. Golden Tobacco is our Turkish/Middle-Eastern Blend. It's perfectly blended for those smokers looking for that strong rich tobacco flavor you can only get from that part of the world and from certain American blends. TASTE ANALYSIS: If you smoke Camel, Marlboro, Kent, American Spirit, Merit, and European cigarette varieties, Golden Tobacco is for you. Double the apple and strong hookah-inspired tobacco give this flavor a deliciously bold effect, reminiscent of a hookah bar, without the tobacco. Double Apple Hookah electronic cigarettes are just what you need when a plain tobacco or fruit flavor aren’t cutting it. Robust tobacco, mellowed out by fruity grape tastes exactly like you’d expect. Escape to your favorite hookah bar anytime you want with this decadent flavor! Grape Hookah electronic cigarettes promise all the flavor, all the satisfaction, and all of the incredible sensations you crave, minus the tobacco hang-ups.